The Avatar 3.0.1 Nightly custom ROM has been made available now and can be flashed on Motorola Droid 4 XT894. 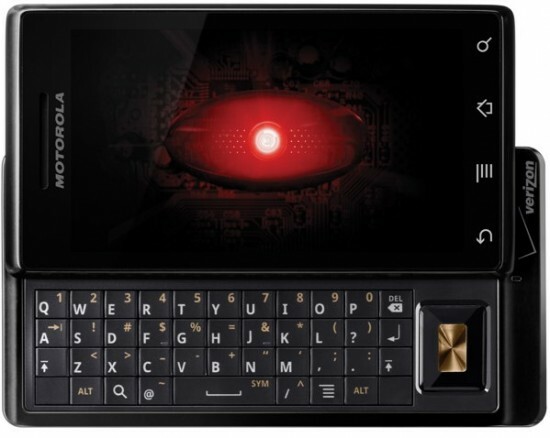 Motorola Droid 4 hasn’t yet been updated officially to the Android 4.2.2 Jelly Bean. So for those, who want to experience the Android 4.2.2 on their Motorola Droid, Avatar custom ROM’s latest build for Droid is the best option for you. no bugs, and runs smoothly on the Motorola Droid XT894. Backup any important data from your M Droid 4 as a complete wipe will be required during the flashing process. A Nandroid backup is also recommended since it will help you to restore to current state if you do not like the new ROM. In the recovery follow this path: backup and restore > backup. Enable USB debugging option on your device: Settings > Applications > Development > USB debugging. Motorola Droid should be having a recovery tool like ClockworkMod. Your device must be charged to at least 60% of power. Required files: download the Avatar custom ROM from here on your computer. Also download the GApps package from here. Do not extract the files. when the copy is done. Switch off your phone and wait for a few seconds. Now reboot your M Droid into recovery mode. Once in recovery menu, perform wipe tasks: select wipe data/factory reset followed by wipe cache. Then select wipe dalvik cache to clear the dalvik cache too. From main menu, select Install Zip from SD Card followed by Choose Zip from SD Card. Locate the downloaded AvatarROM firmware file and confirm installation. When the firmware file is successfully flashed, repeat the above step for GApps package. Once the installation is finished, select +++go back+++ and then select Reboot System Now. Awesome! Your Motorola Droid is now updated with Avatar custom ROM to Android 4.2.2 Jelly Bean.